A redecorated Endless Labyrinth Trap! All of the endless corridors and hallways as the original with more horrific interior decor. An endless halloween experience for those caught up in this spooky maze! The Spooky Endless Labyrinth Trap Skin can be used on the Endless Labyrinth trap. The trap's stats (power, power bonus, attraction bonus, etc.) are not changed. The Spooky Endless Labyrinth Trap Skin may be made available during the annual Halloween event and can be traded on the Marketplace or through Give To Friends. 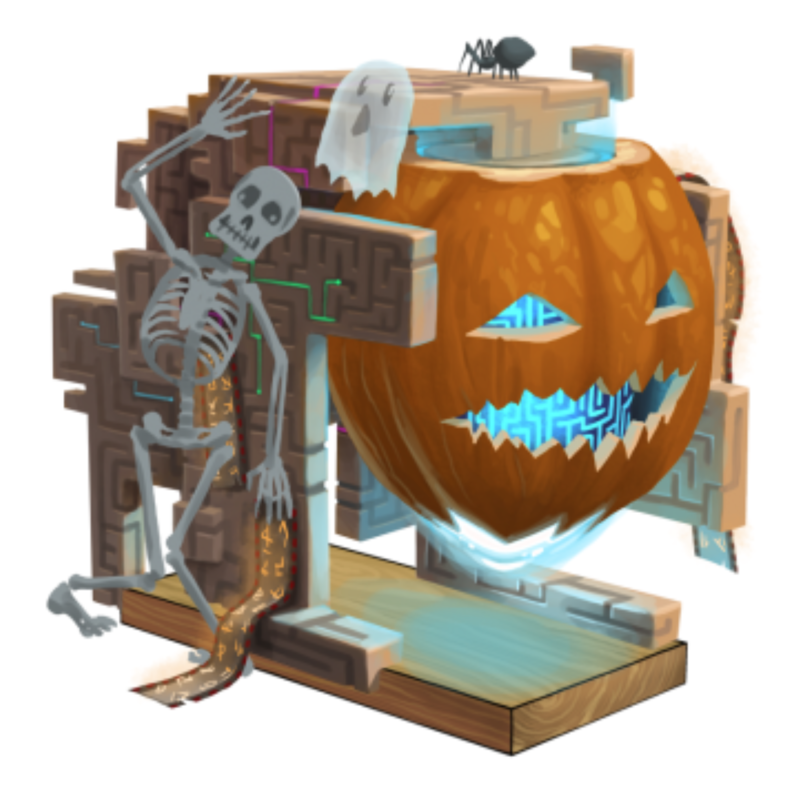 21 October 2015: The Spooky Endless Labyrinth Trap Skin was introduced as part of the Halloween 2015 event. It cost 250,000 gold and 12 Cobwebs. This page was last edited on 9 December 2017, at 15:10.